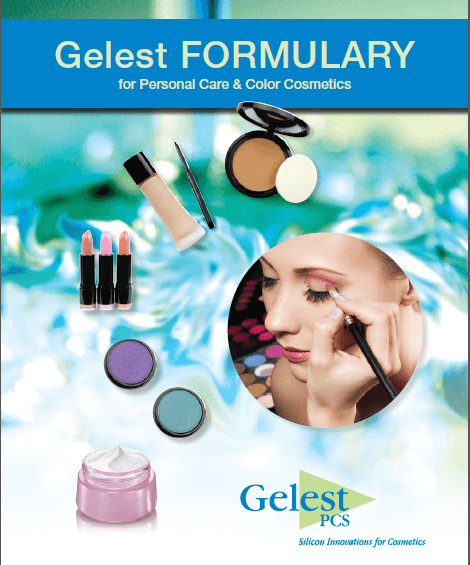 Cosmetic Materials & Personal Care | Gelest, Inc.
Utilizing its expertise in silicon chemistry, Gelest develops and manufactures high performance raw materials for the cosmetic & personal care industries. Our Gelest Fluids and Gelest Surface Treated Pigment lines have been serving the industry since 2006 throughout the US, Europe, and Asia. With R&D, Technical Service & Analytical Laboratories, Pilot, Commercial and Warehousing operations in one location, Gelest can develop and scale new products to enable you to bring your technology to your customers quickly and reliably. 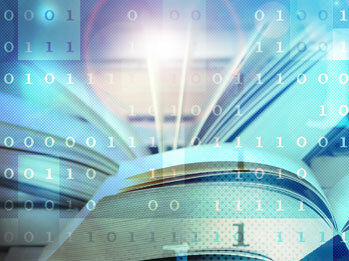 We can assist in Enabling Your Technology. 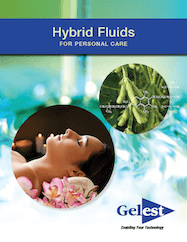 Our specialty and expertise is seen in the distinctive range of fluids we offer. Our Organic-Modified Siloxanes, such as our DiEthicones (INCI: Polydiethylsiloxane), deliver enhanced organic material compatibility and improved dispersion capability over dimethicone while maintaining the traditional dimethicone feel. 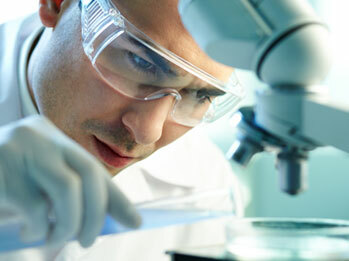 These properties are especially beneficial in sunscreens, makeup, and skin care product development. 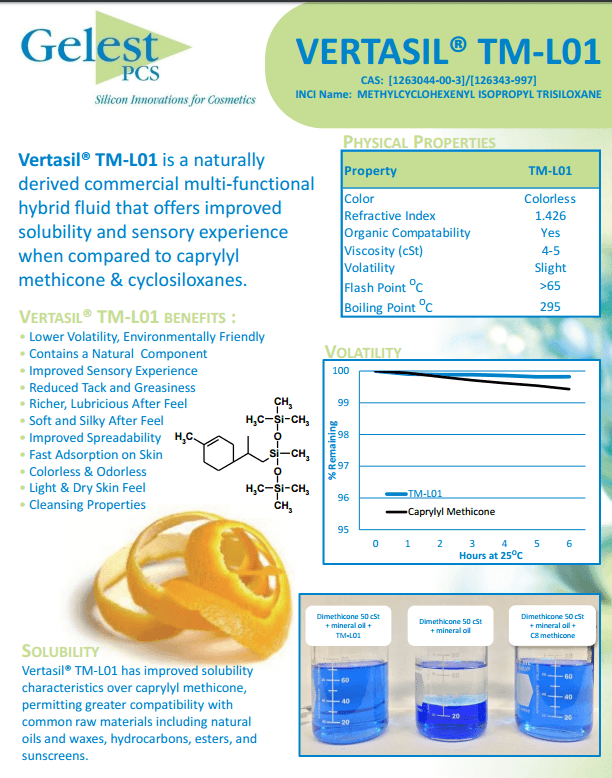 Our Vertasil line incorporates interesting natural or botanical based molecules to a siloxane or trisiloxane unit. These are just a few examples of how our technology can enable your innovation. 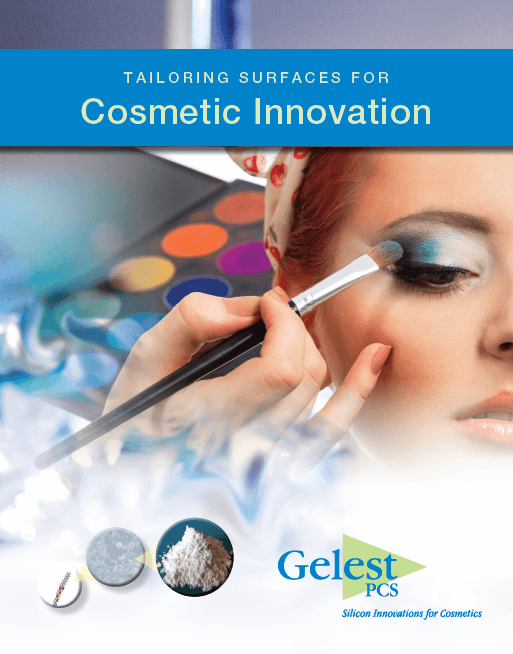 Gelest’s extensive experience in silane chemistry led to the development of unique surface treated inorganic pigments and fillers. 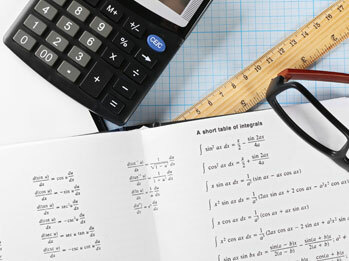 By changing the surface chemistry of the particles, our surface treatments can help improve your product’s performance, help reduce production time and energy costs, and increase product stability. 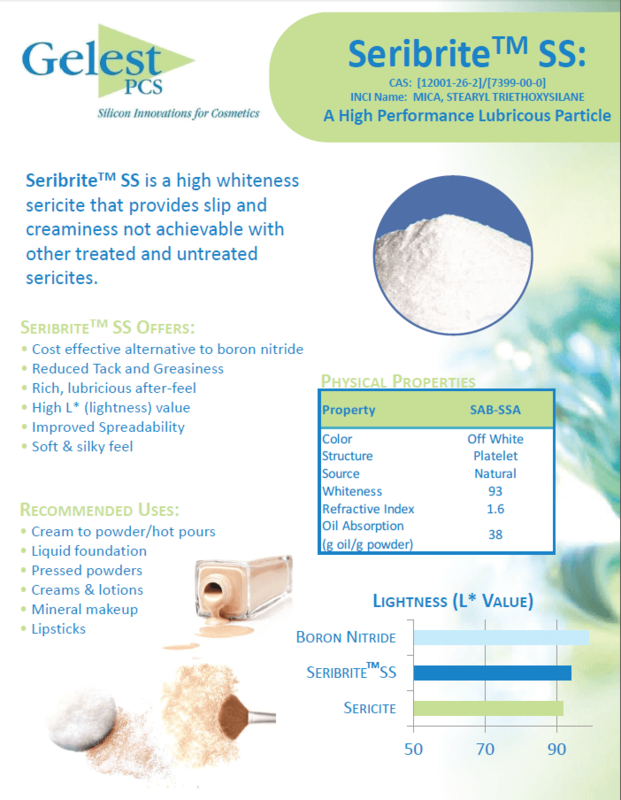 For example, our Stearyl Triethoxysilane (SS) treated pigments and fillers can provide the consumer with improved powdered products that, upon application, offer a lubricious skin feel—decreasing the need for high cost ingredients. We offer our own standard lines of hydrophobic, oleophilic, and hydrophilic inorganic pigments such as: Titanium Dioxide, Iron Oxides, Ultramarine Blue, Talc, and Sericite. 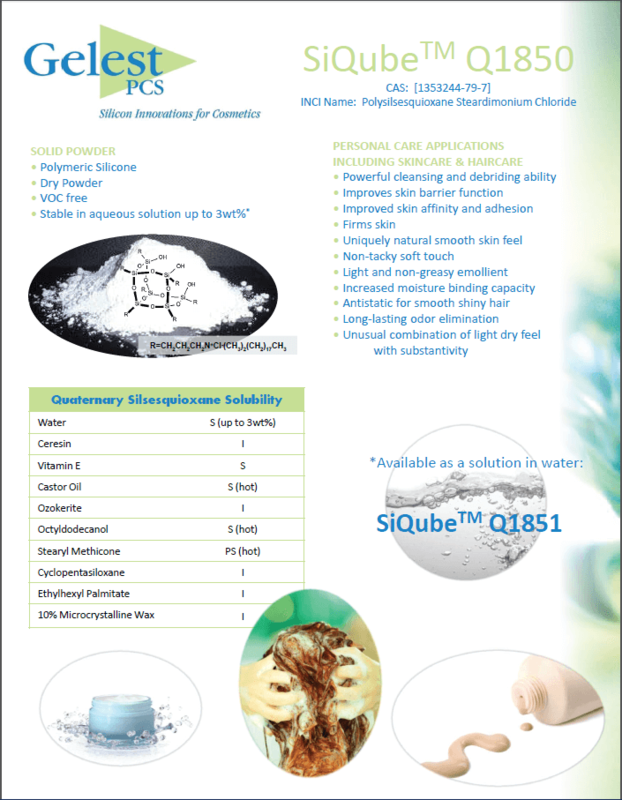 (INCI: Polysilsesquioxane Steardimonium Chloride) is an innovative cationic polymeric silicone available in solid and in a 3 % solution in water and in a 3 % solution in water.